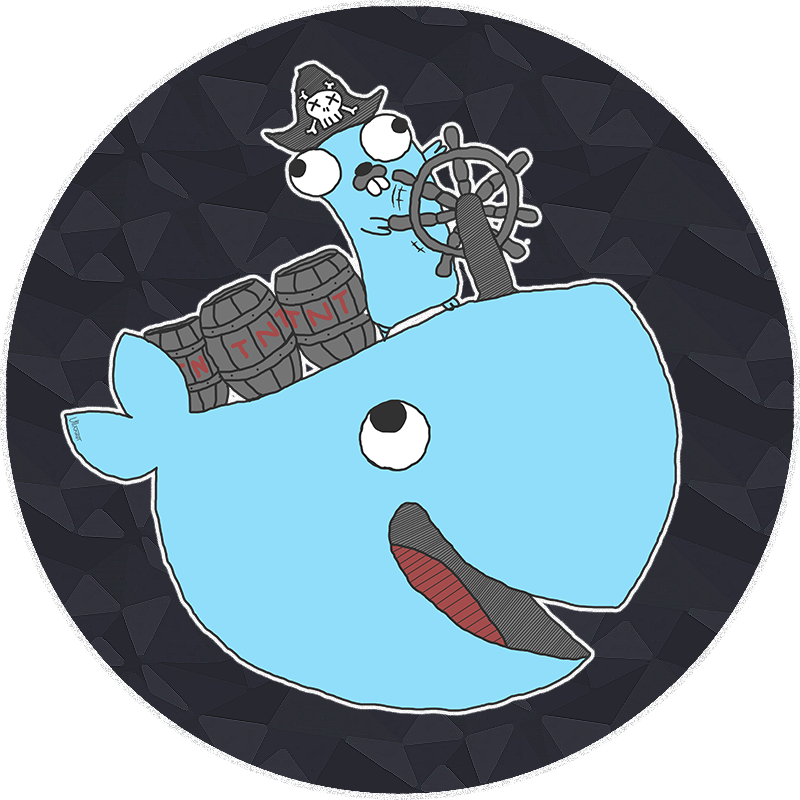 is a penetration testing tool for discovering and remotely accessing Docker APIs from vulnerable Docker containers. Once it has access to the docker daemon, you can use Gorsair to directly execute commands on remote containers. And then run the following command to install gorsair.